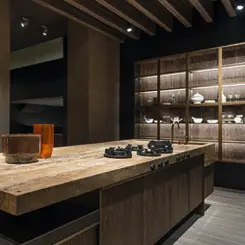 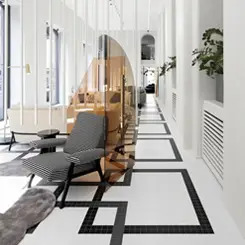 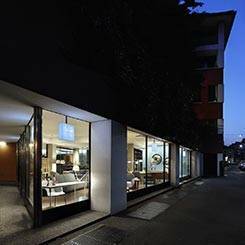 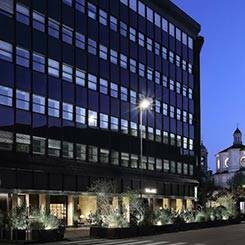 Our four showrooms are located in the heart of Milan, come and visit us to discover the new design products and the wonderful world of SAG'80 Group. 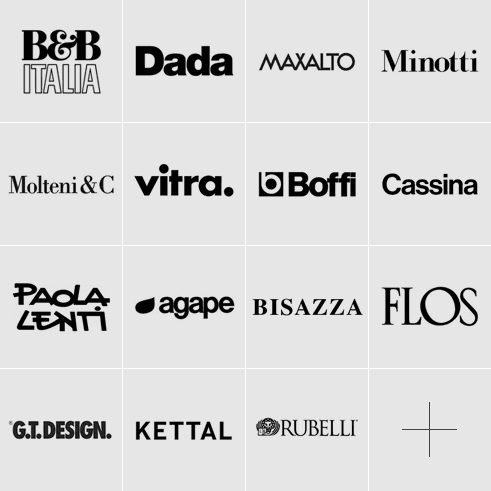 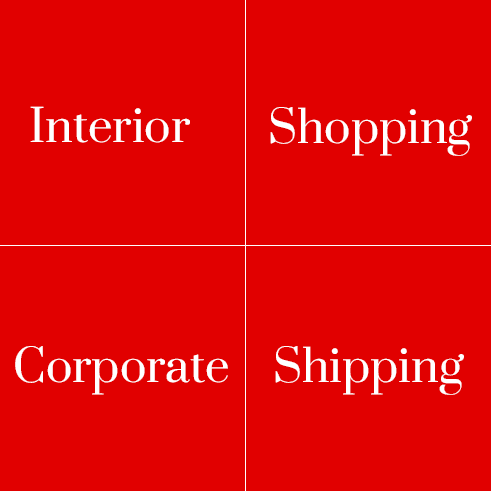 Our decades of experience allows us to be able to select and offer day by day the ultimate in the Italian and international design field; the best brands with all the news about home furnishings and not just by getting a preview. 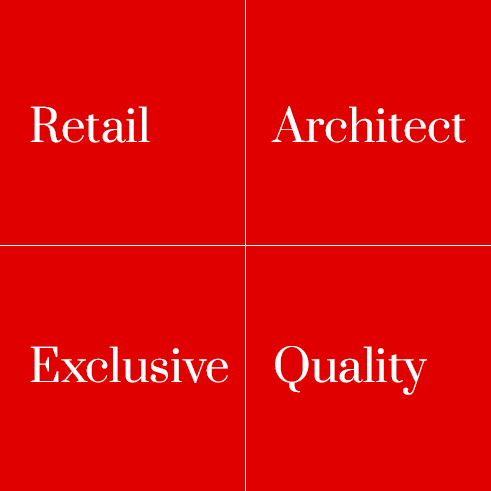 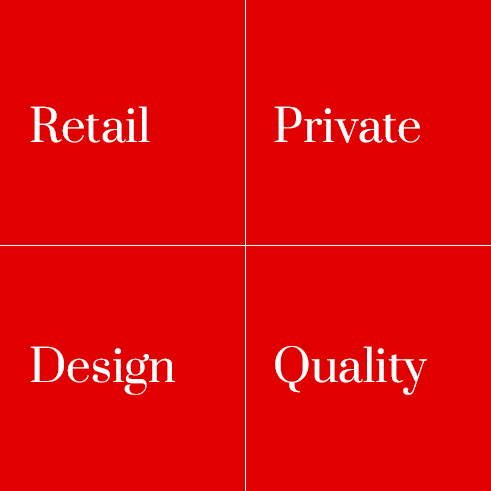 In fact, quality and research have always distinguished our offer. 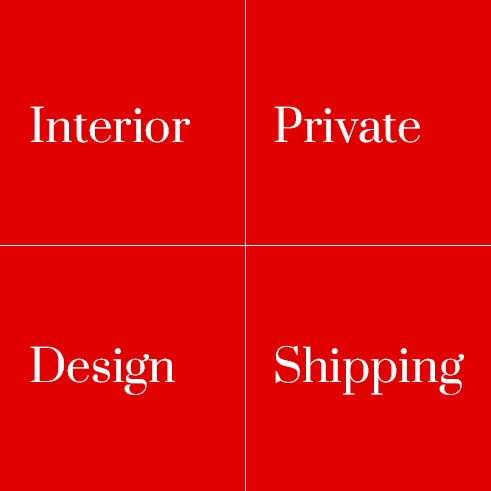 We do not neglect any details to offer you a unique experience in the world of design and decor. 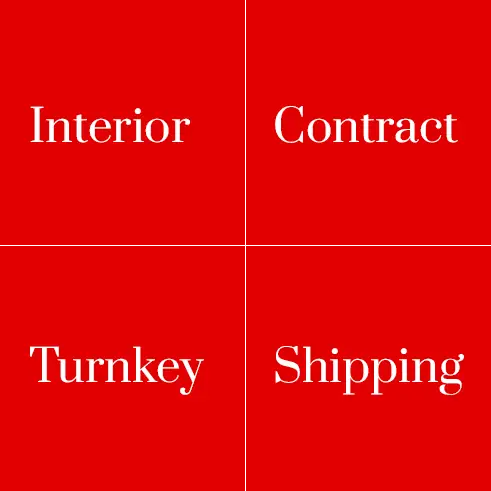 Contact us for information, our experts will guide you step by step.